Then they said to each other, "Were not our hearts burning (within us) while he spoke to us on the way and opened the scriptures to us?" 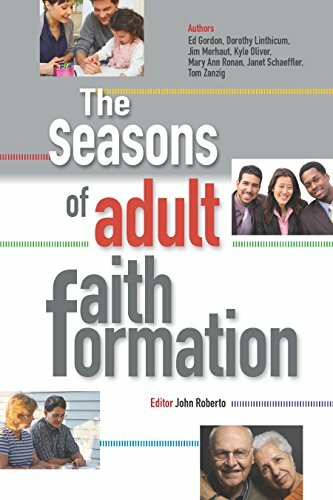 “The Church’s catechetical mission aims the faithful of all ages to grow in both human and Christian maturity,enriching the whole of life with the leaven of the Gospel” (Our Hearts Were Burning Within Us A Pastoral Plan for Adult Faith Formation in the United States, Statement of the U.S. Catholic Bishops 64). 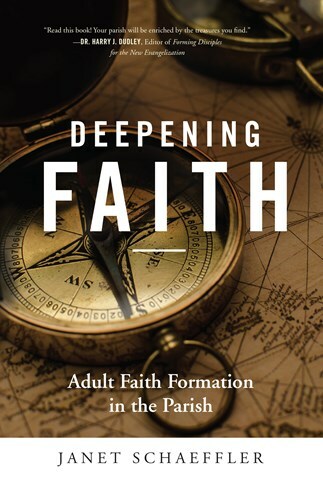 In Adult Faith Formation we want “to encourage a living, explicit and fruitful profession of faith” (General Directory for Catechesis, 66). As stated in Our Hearts Were Burning Within Us, living faith involves fully participating in Sunday Mass, reading of Scripture, being involved in the parish community, prayer, works of service and loving our neighbors. Explicit faith is being in a personal relationship with Jesus, a growing in love with Jesus. 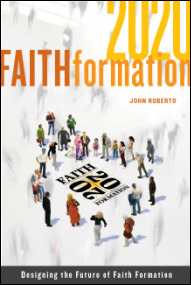 Fruitful profession of faith results in experiencing the love of Jesus in a personal relationship and as a result of it, all our actions become fruitful whether it is in a soup kitchen or volunteering in any parish activity that benefits the whole parish community (50-63). Parishes in the Diocese of Dallas offer many ways to engage adults along their faith journey such as bible study groups, small faith sharing groups, social outreach to the poor and the homeless, retreats and prayer services during special liturgical seasons. If you do not already belong to a parish, you may go to the one that is closest to your residence. Visit the Catholic Diocese of Dallas Parish Finder to find the Catholic church nearest you.